Please get in touch with us if you have any ideas for a group session, or would like to use our space to host an event or regular gathering. The cafe has good access, and plenty of space for pushchairs, bikes and wheelchairs. We're also fully licensed, and are happy to try an accommodate whatever you have in mind, including catered or cafe-style events during the day or evening. We can provide a special menu for the occasion, adapt our cafe menu, or leave people to choose from the normal options available. 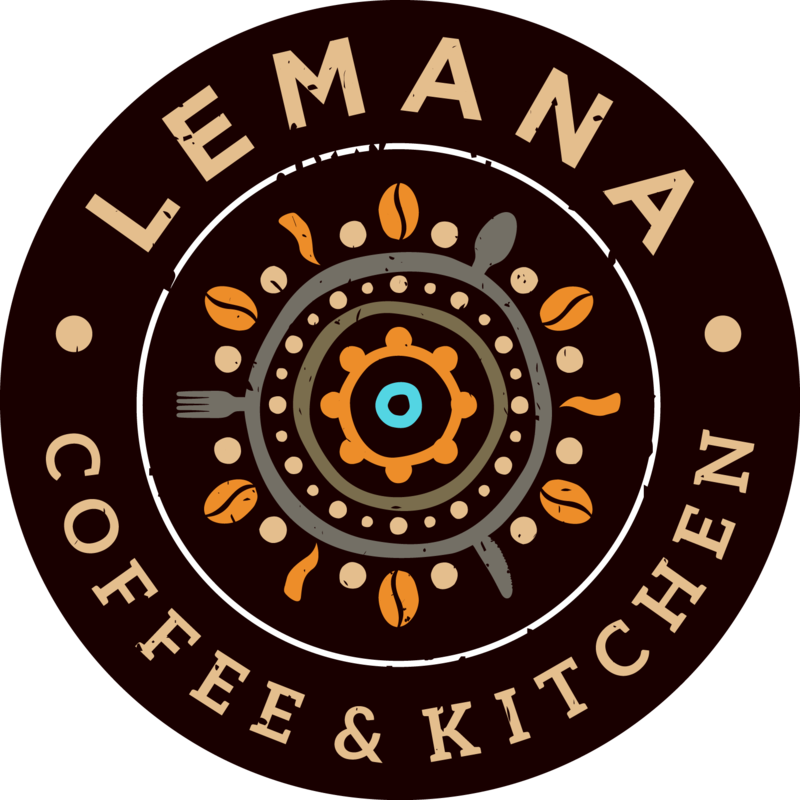 Check out our Events page for further information on upcoming events and activities, which currently includes Lemana's Little Ones and the New Forest Writing Company's Web Content Design workshop. You can also see example of activities we've hosted recently for an idea of what we can offer, or get in touch if you'd like to explore options and ideas.